Maiduguri – IOM, the UN Migration Agency marked this year’s World Mental Health Day, by collaborating with the Government of Nigeria and humanitarian partners to facilitate community engagement and sensitization activities across nine Local Government Areas (LGAs) in Northeast Nigeria. Observed on 10 October every year, World Mental Health Day has the overall objective of raising awareness of mental health issues and mobilizing efforts to support this cause around the world. It provides an opportunity for all stakeholders working on mental health issues to talk about their work and identify what needs to be done to make mental health care a reality for people worldwide. IOM is a key partner in the provision of mental health and psychosocial support (MHPSS) in Northeast Nigeria since the beginning of the conflict in 2014. 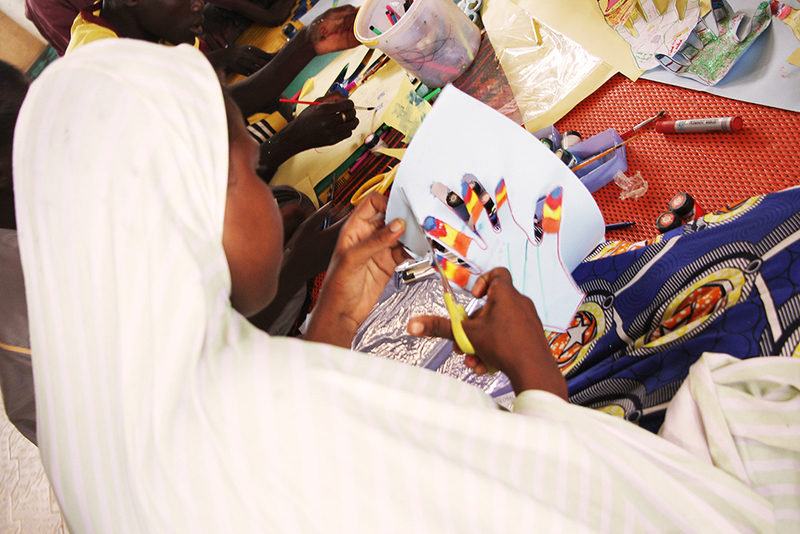 In partnership with national institutions, the organization provides direct psychosocial support and services to the affected population through 11 MHPSS safe spaces and the deployment of 17 MHPSS mobile teams in Borno, Adamawa and Yobe States. In addition to MHPSS outreach activities, IOM facilitates referrals of affected individuals for specialized treatment and psycho-education provided to their families, in partnership with the Federal Neuropsychiatric Hospital in Maiduguri and Mental Health facility in Yola. Six psychiatric nurses are deployed to the hard-to-reach areas in Borno and two teams facilitate referral activities. 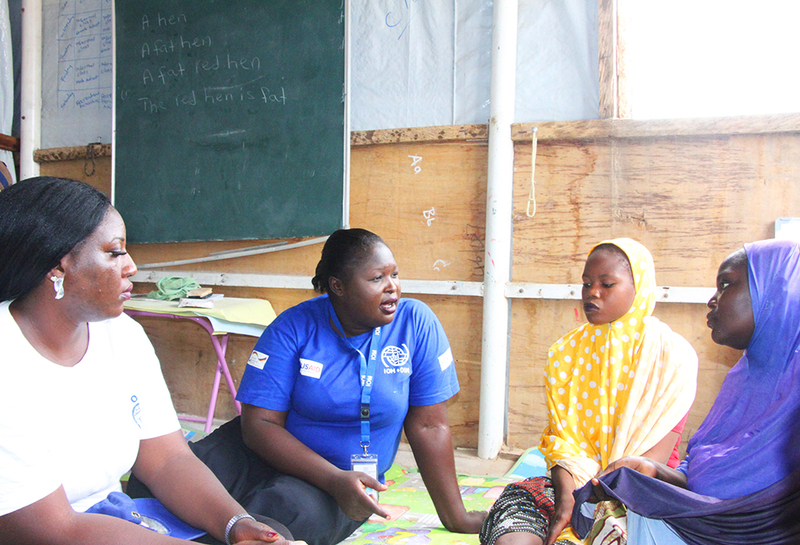 Through its MHPSS co-chairing role, IOM is coordinating this year’s activities among partners and supporting the translation of awareness messages related to the theme Young People and Mental Health in a Changing World into Hausa, Kanuri, Fulfulde and Marghi in collaboration with Translators without Borders. The messages will be disseminated to all partners and IOM MHPSS teams for their mental health awareness raising in the IDP camps and host communities. IOM’s MHPSS activities to mark this year’s event include cultural dances, sensitization exercises, artistic mediation activities, stress management and coping strategies. Some youth, including those living in humanitarian and fragile settings, are at greater risk of mental health conditions due to their living conditions, stigma, discrimination or exclusion, or lack of access to quality support and services. World Mental Health Day provides the much-needed opportunity to promote mental health and psychosocial support through culturally appropriate recreational activities for adults, teenagers and children, as well as informal education for adults and youths.